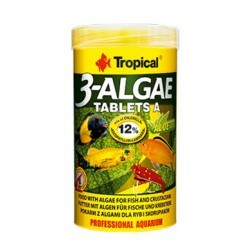 Tropical Tropical Green Algae Wafers 100 Gr. 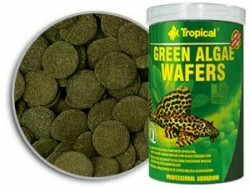 Tropical Tropical Green Algae Wafers 500 Gr. 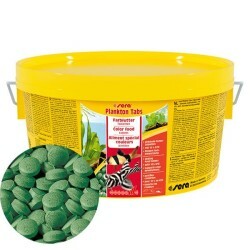 Hikari Hikari Algae Wafers Vatoz Yemi 50 Gr. 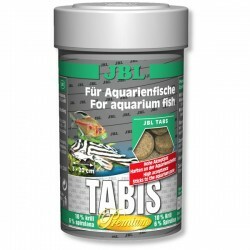 Hikari Hikari Algae Wafers Vatoz Yemi 100 Gr. 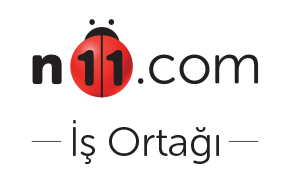 Sera Sera O-Nip Tablet Balık Yemi 100 Ad. 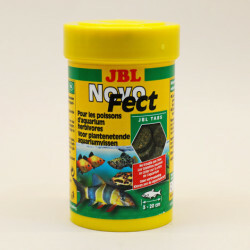 Jbl Jbl Novo Pleco XL Balık Yemi 100 Gr. 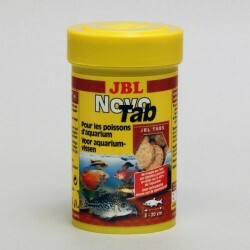 New Life Spectrum New Life Spectrum H2o Stable Wafers 100 Gr. 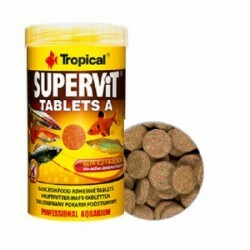 Tropical Tropical Pleco s Tabin Büyük Tablet Yem 1 Ad. 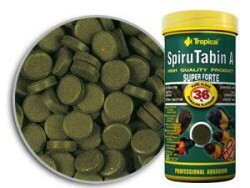 Tropical Tropical Carnivore Tablet Yem 250 Ad. 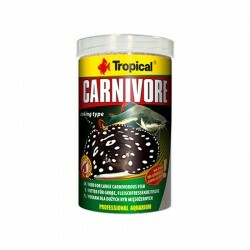 Hikari Hikari Tropical Sinking Wafers 100 Gr.